Reboarding step easily mounts on the transom and can be installed by any authorized Sea-Doo dealer in minutes. Convenient step with knee-friendly surface. Installs easily on the right side of a Sea-Doo SPARK watercraft and can hold up to 250 lb (113 kg). 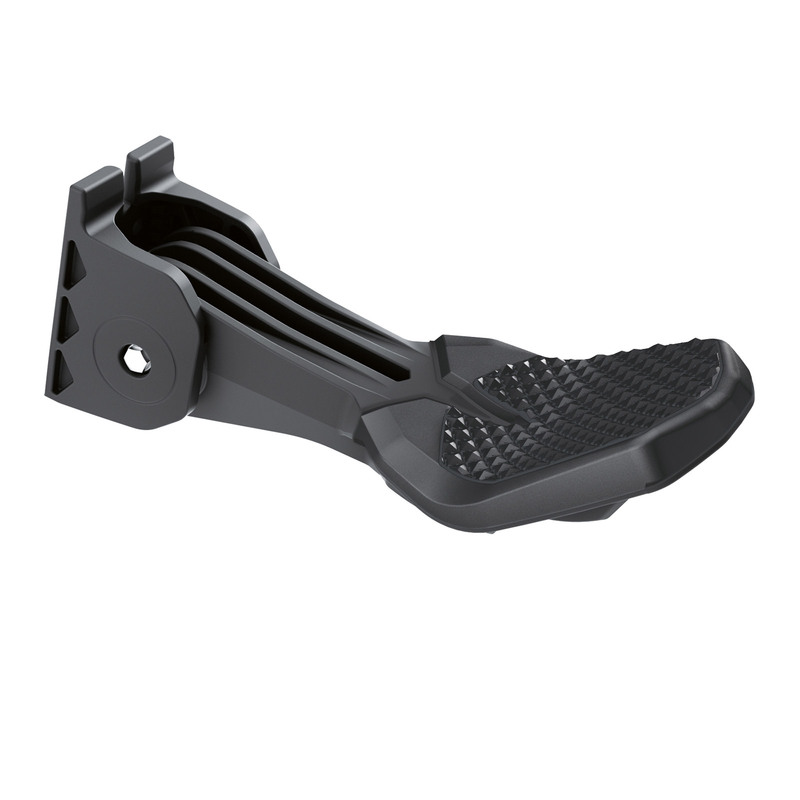 The Reboarding Step easily mounts on the transom and can be installed by any authorized Sea-Doo dealer in minutes.